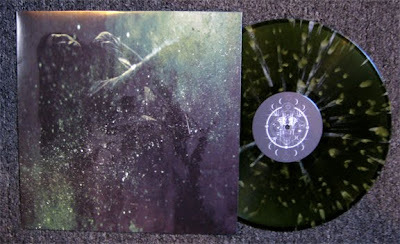 Limited to 300 copies, this one will probably go fast. Go here to get one. Copies of this are still available to those interested.